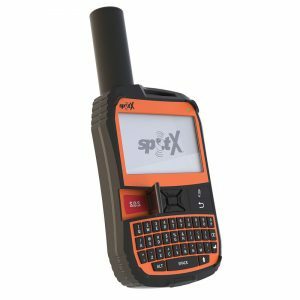 In May, SPOT released its newest product SPOT X, a 2-way satellite messenging device which combines proven S.O.S. emergency notification technology with new text messaging funcationality for saftey and peace of mind regardelss of cellular. SPOT X is ruggedized, lightweight and easy-to-use with an illuminated QWERTY key board, 2.7” backlit display, U.S. mobile number, rechargeable Lithium battery and dust and waterproof rated hardware (IP67). Check In: Users can letcontacts know they are “OK” with the push of a single button.